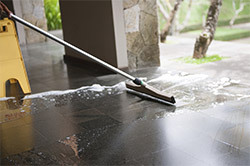 While our core business has been commercial janitorial services, AHI offers a wide variety of ancillary services so we can be a full service solution for our customers. 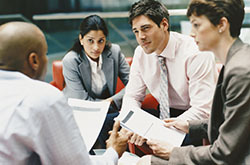 Our company is not just reactive, but proactive. 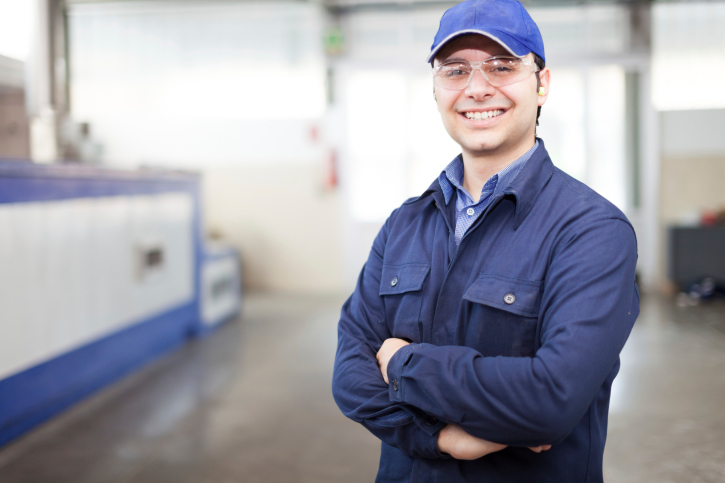 We train our staff to actively tell customers of issues within and around their buildings to help prevent further issues or damage. 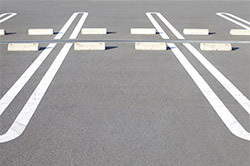 Give your customers and employees a safe and clean parkling lot with AHI parking lot services. 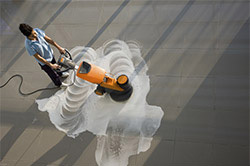 Keep your worksite safe and clean with AHI clean up services. 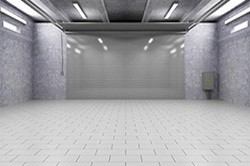 AHI keeps your garages clean, well lit, and safe. 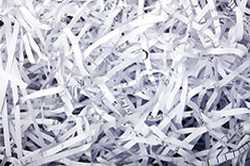 Securely dispose of documents using AHI document shredding services. 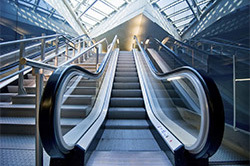 Our cleaning staff is trained to disenfect and clean escalators. 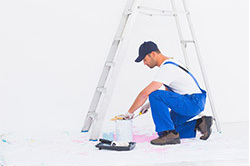 AHI has painter technicians who specialize in getting your space painted quickly and easily. 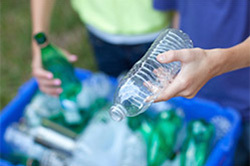 Help protect the environment and reduce waste hassle free through AHI's recycle programs. 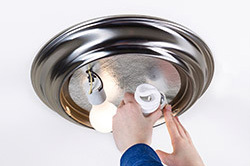 AHI can replace any light fixture bulbs regardless of placement or quantity. 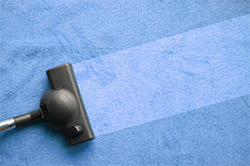 AHI's carpet cleaning staff are trained to get you cleanest carpets in the shortest amount of time. 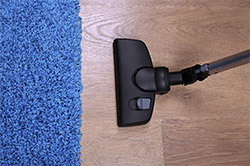 AHI will properly strip and wax your floors to give it a glossy, protective layer that keeps your floors attractive and free from scratches. 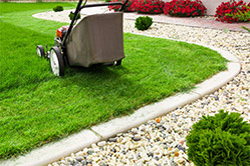 AHI's licensed pest control services removes any pests and keeps them from coming back. 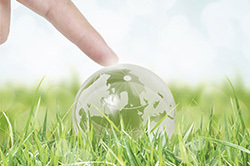 AHI's Sustainably Green program can help those interested in persuing LEED certification. 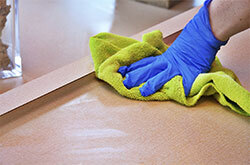 AHI's specialists are trained in warehouse and power plant cleaning protocol. 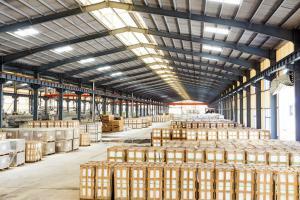 We are also fully trained in proper heavy machinery operation, such as shop floor degreasing, fork lifts, and large compactors. Let AHI help you prepare your holiday event or office function. 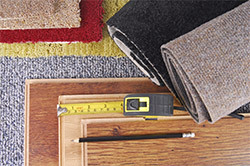 AHI can provide you a maintenance person for all of your on site needs. 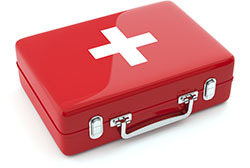 Prepare for the high flu season with Disinfecting services from our team. 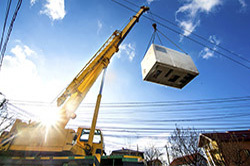 From inclement weather to pipe breaks, AHI can be on site during evenings and weekends. 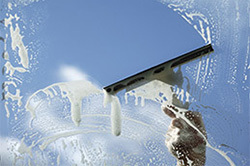 AHI strongly believes that multiple sets of eyes are required to engulf and manage all cleaning needs.